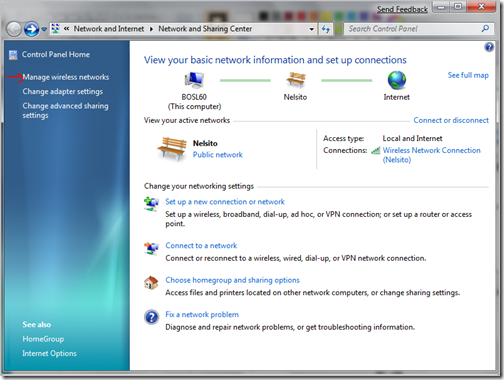 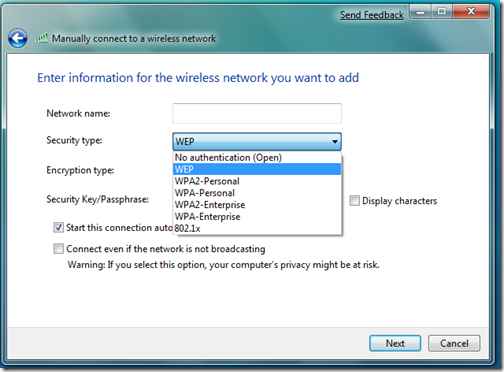 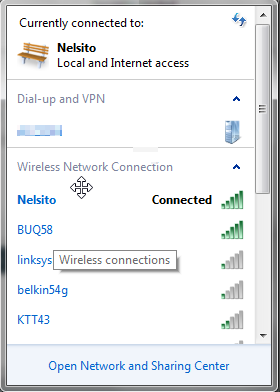 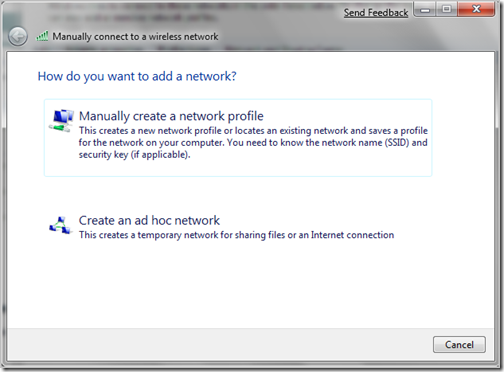 Recently I wrote a post on how to connect to a wireless access point on Windows 7, but at some point you probably will have to setup a wireless profile manually on your Windows 7 computer, so now in this article I will show you how to do that. 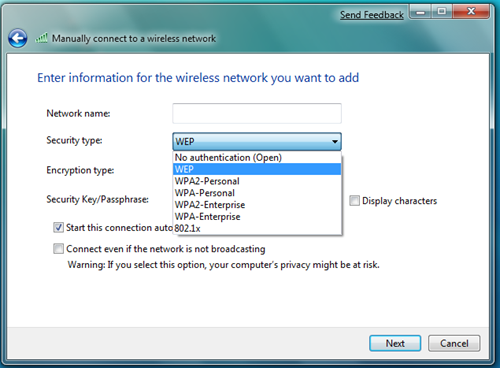 Enter your settings accordingly, and if you wish to, check the “Start this connection automatically” click Next after entering your information. 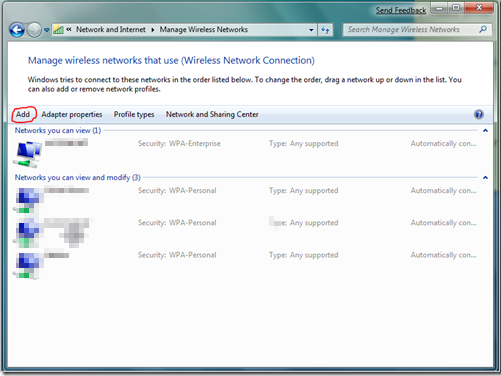 and that should setup the local profile for your wireless on your laptop.